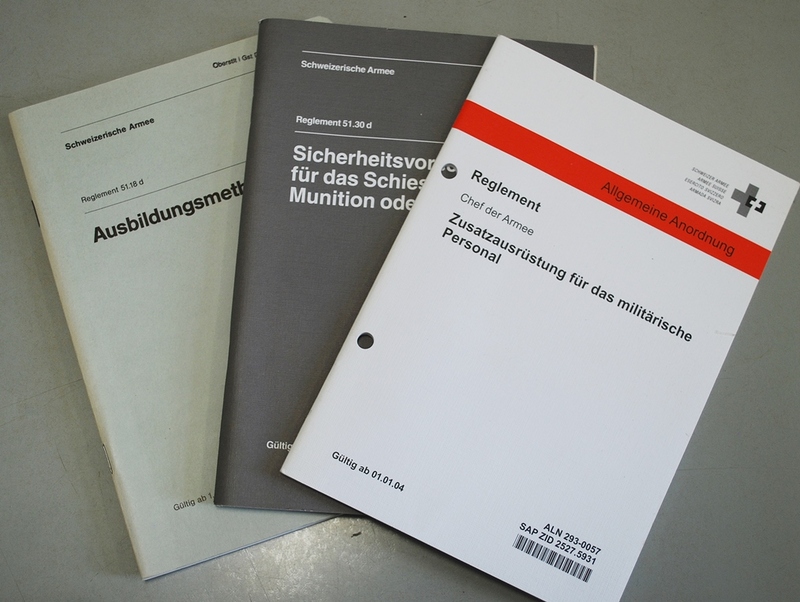 This collection includes a very large number of general and weapon genre-related regulations. This also includes spare parts catalogs, technical manuals and operating instructions. 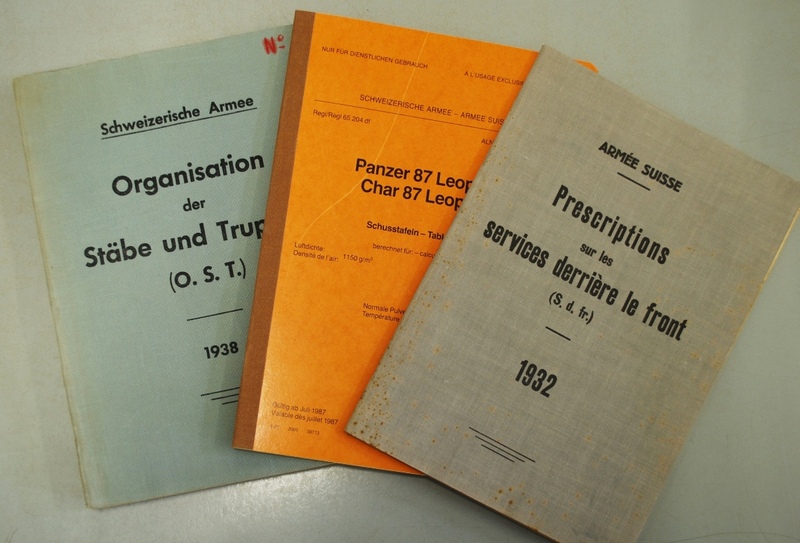 The documents cover the period from about 1800 to 1997 and are usually available in analogous, bound form. More recently, however, regulations in digital form are increasingly appearing, posing a new challenge for the future. 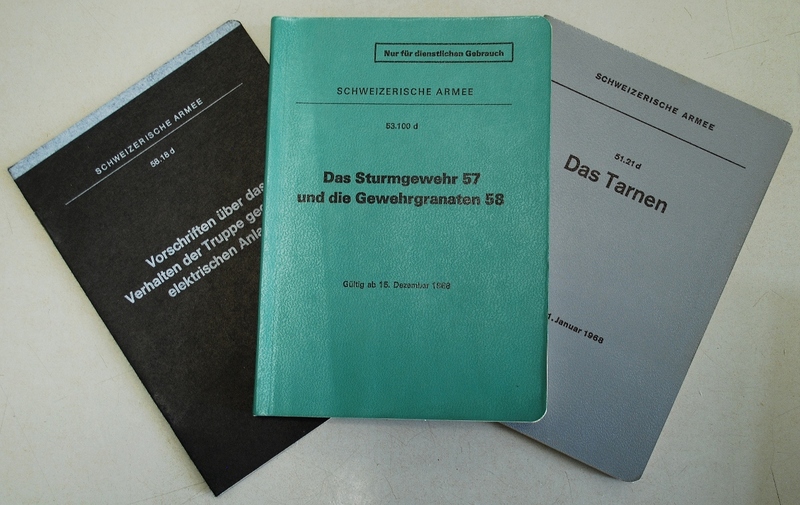 Most of the regulations are in their original state and are currently being prepared. The inventory, storage and accessibility are permanently adapted and improved.